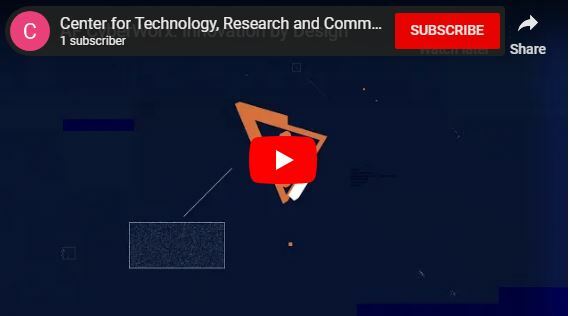 The Air Force Academy’s cyber research and innovation arm is looking for a private-sector partner to help invigorate its outreach and technology transfer efforts. The academy’s CyberWorx released a request for information Thursday seeking a partner that can boost the center’s efforts to engage industry—particularly small businesses—and academia in development of innovative cyber tools and improve the technology transfer process between the academy and private sector, in both directions. CyberWorx was stood up in late 2016 to act as “a public-private design center focused on cyber capability that melds AF, academic and industry expertise with state of the art technology and innovative thinking to solve wicked operational problems,” according to the academy. The government’s lead contracting agency plans to formalize how and when contractors are required to disclose data breaches and to mandate better government visibility into how serious those breaches are. The proposed rule will mandate that the General Services Administration (GSA) and the agency that’s being served by the contract have access to breached contractor systems, according to a regulatory roadmap set to be published in the Nov. 16th edition of the Federal Register. Contractors will also be required to preserve images of the affected systems for the government to review, the roadmap states. The proposed rule is scheduled to be published in February with a comment period that closes in April. Contractors have frequently been a weak point for federal cybersecurity efforts. A task force focused on reducing cybersecurity risks in the nation’s technology and communications supply chain will meet for the first time in the next few weeks, the Homeland Security Department announced last week. Homeland Security Secretary Kirstjen Nielsen announced the task force’s creation during a cyber conference in New York in July during which she also announced the creation of a new Homeland Security division, the National Cyber Risk Management Center, focused on long-range cyber issues. The task force will be chaired by private sector leaders but will be sponsored by the risk management center, according to a Homeland Security news release. The task force will focus on government and industry supply chains and criminal and nation-state hacker efforts to compromise contractors and subcontractors deep within those supply chains, the department said. U.S. Cyber Command is still in the beginning stages of building out an acquisition capability. Eight years after its launch and about two years after being granted limited acquisition authority from Congress, the command is still working to demonstrate that its wares and abilities make good use of funds and that it is capable of managing contracts, its acquisition executive said. 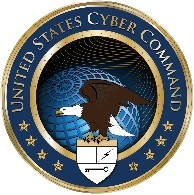 In the fiscal 2016 defense authorization bill, Congress gave Cyber Command limited acquisition authority capped at $75 million with a sunsetting in 2021. Congressional aides have equated this authority to that of Special Operations Command, noting that they wanted to employ a crawl, walk, run mentality to make sure Cyber Command can execute it. The government’s main contracting agency wants to make it easier for federal and state agencies to quickly acquire a broader array of cybersecurity services, according to contracting documents released this week. The General Services Administration is interested in updating the list of “highly adaptive cybersecurity services” it offers on its IT Schedule 70, according to the request for information. GSA schedules are essentially lists of pre-vetted contractors that agencies can buy particular goods and services from without going through their own lengthy vetting processes. Currently, the highly adaptive cybersecurity services, or HACS, list includes penetration testing, incident response, cyber hunt (essentially hunting for adversaries you fear may already be inside your systems), and risk and vulnerability assessments.